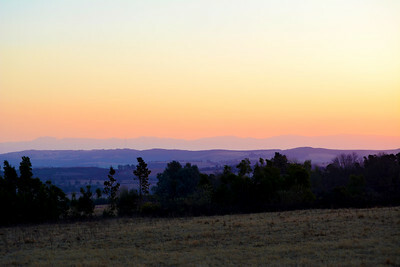 The KwaZulu-Natal inland areas from the Drakensberg to the Valley of a Thousand Hills. 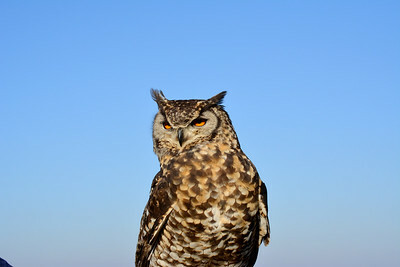 An eagle owl stares intently with its striking orange eyes. 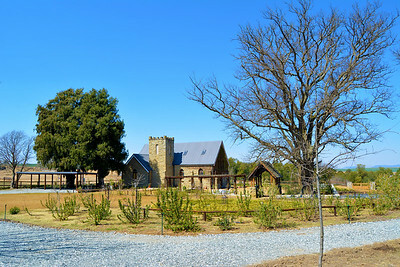 A little country church in the Kamberg region of the KwaZulu-Natal Midlands, South Africa. 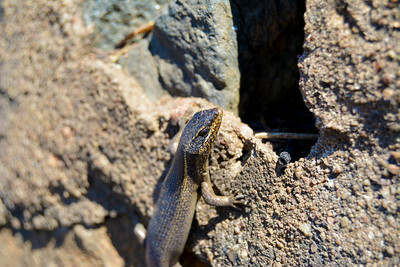 A lizard catches some sun in the KwaZulu-Natal Midlands, South Africa. 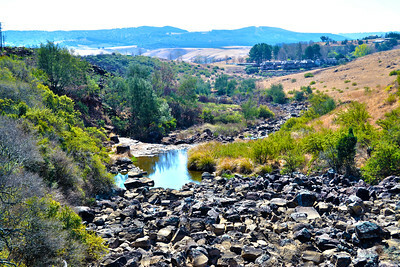 A very low Lion’s River trickles at the end of a very dry winter in he KwaZulu-Natal Midlands, South Africa. 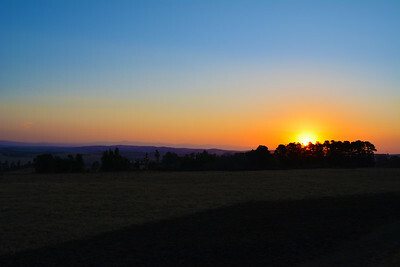 The sun sets over the Drakensburg mountsins in Mooi River, KwaZulu-Natal Midlands, South Africa. 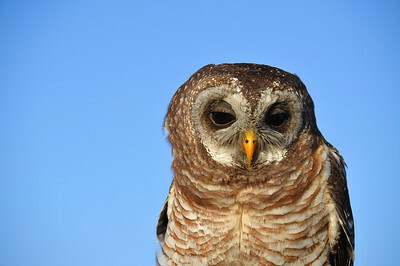 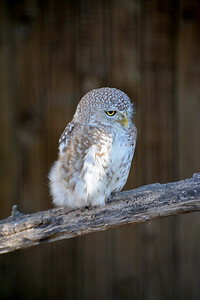 A pearl spotted owl enjoying the sunshine in Pietermaritzburg, KwaZulu-Natal, South Africa. 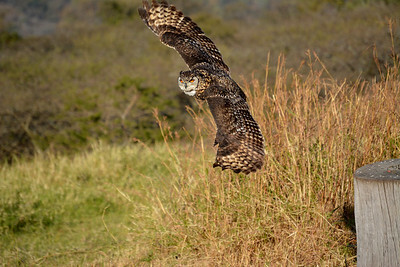 An eagle owl silently and effortlessly cruises through the air in the Valley of a Thousand Hills, KwaZulu-Natal, South Africa. 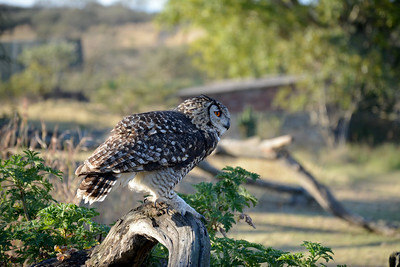 An eagle owl perched and readu for take off in the Valley of a Thousand Hills, KwaZulu-Natal, South Africa. 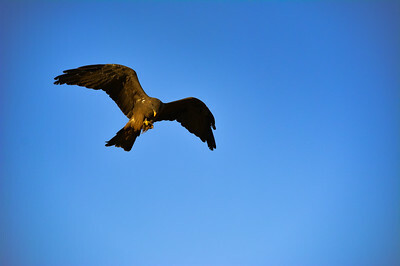 A yellow billed kite at dusk in the Valley of a Thousand Hills, KwaZulu-Natal, South Africa. 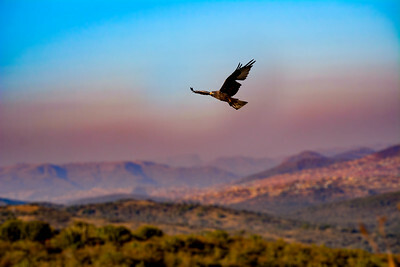 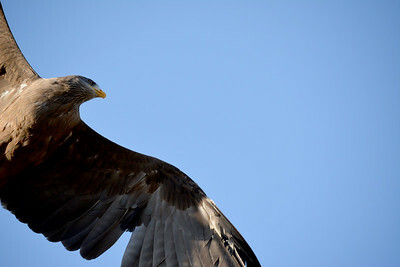 A yellow billed kite effortlessly glides in the Valley of a Thousand Hills, KwaZulu-Natal, South Africa. 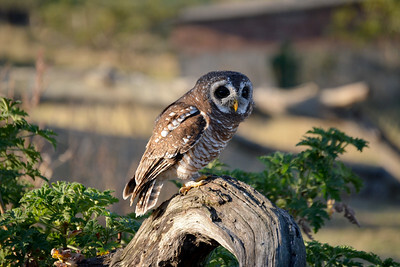 A shy wood owl perched on a stump in the Valley of a Thousand Hills, KwaZulu-Natal, South Africa. 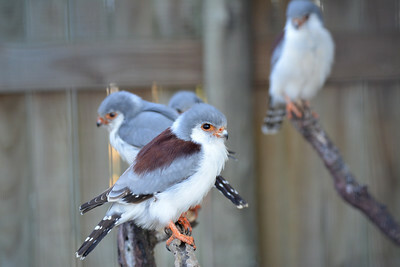 A flock of Taita falcons in in the Valley of a Thousand Hills, KwaZulu-Natal, South Africa. 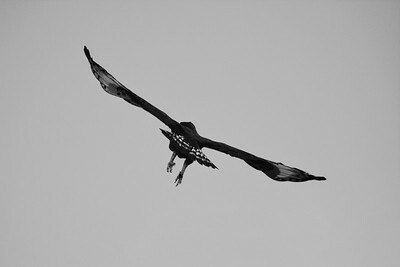 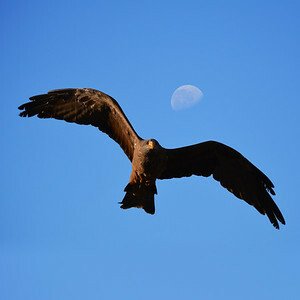 A long-crested eagle in flight in Uvongo, KwaZulu-Natal, South Africa.